The Nissan Path :: View topic - Other uses for Plasti-Dip. Posted: Mon Oct 27, 2014 6:31 am Post subject: Other uses for Plasti-Dip. I know this forum has many Plasti-Dip users, so thought I might share another use. 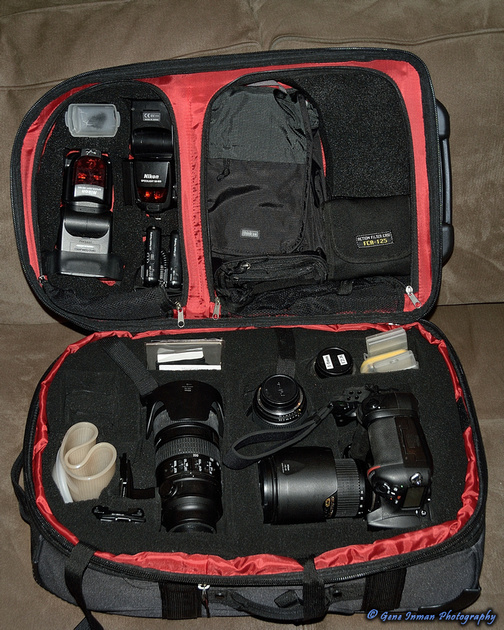 I have many camera bags, most of which are customized for the type of shoot I'm doing. I have started using Plasti-Dip on some of my event bags that have carved foam inserts. 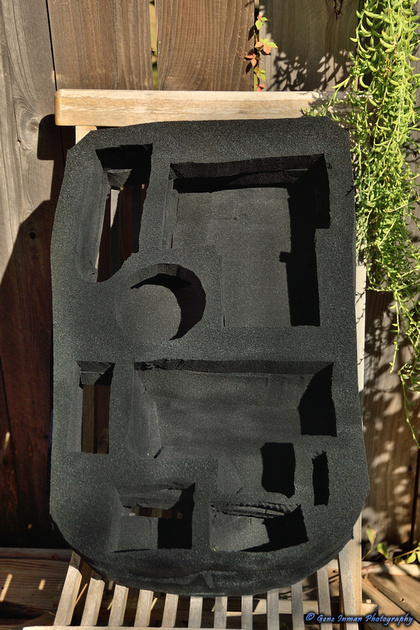 I find, even with the expensive foam, over time the foam tears or frays with heavy usage. Especially at the edges. 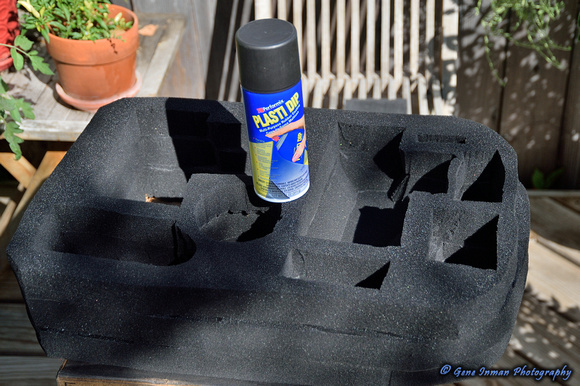 I use Plasti-Dip to put several medium coats on the insert. I use a few light coats inside the cavity and finish with a med/heavy coat on flat top surface. Of course you can't peel it off, like on your Pathy.. But it forms a light rubberized like finish. It is not too abrasive on my gear, yet has more grip than raw foam. It also has the benefit of NOT soaking up water. 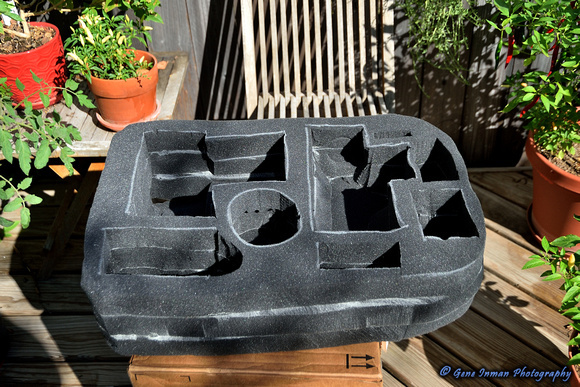 Something that can happen with foam, in humid environments. Useful! I think I might do this for my lighting equipment. It's holding up great with heavy use..